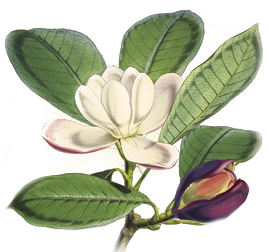 The Biodiversity Heritage Library offers a wide range of free tools and services to support use of our collections and data. Explore our tools and services today. 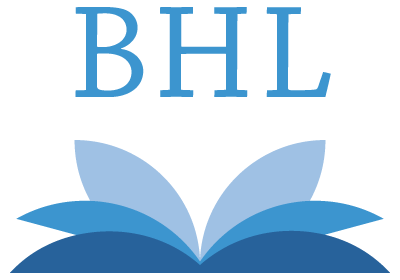 Content in BHL can be freely downloaded in a variety of formats. Find out what file types are available and how to download them. BHL uses taxonomic intelligence tools to locate, verify, and record scientific names in digitized materials. Learn more about the service and how you can search for names across the collection. You can download bibliographic citations from BHL in MODS, BibTeX or RIS formats for import into your preferred reference management system. You can also import citations directly into your Mendeley library. BHL produces stable URLs for all content and assigns DOIs (digital object identifiers) to select content. BHL provides data exports and APIs to allow individual users and data providers to download, remix and reuse BHL content. Metadata is available under a CC0 1.0 Universal (CC0 1.0) license. BHL uses Altmetric to track online conversations (i.e. social media, news outlets, policy documents, etc.) that include links to BHL books and articles. You can explore these mentions using the Altmetric badge in the BHL book viewer.